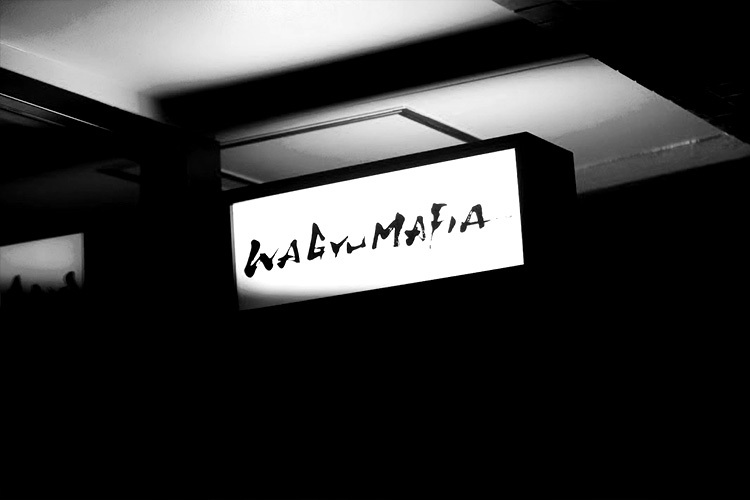 WAGYUMAFIA was founded by self-taught chef-turned-wagyu experts Hisato Hamada and entrepreneur Takafumi Horie. 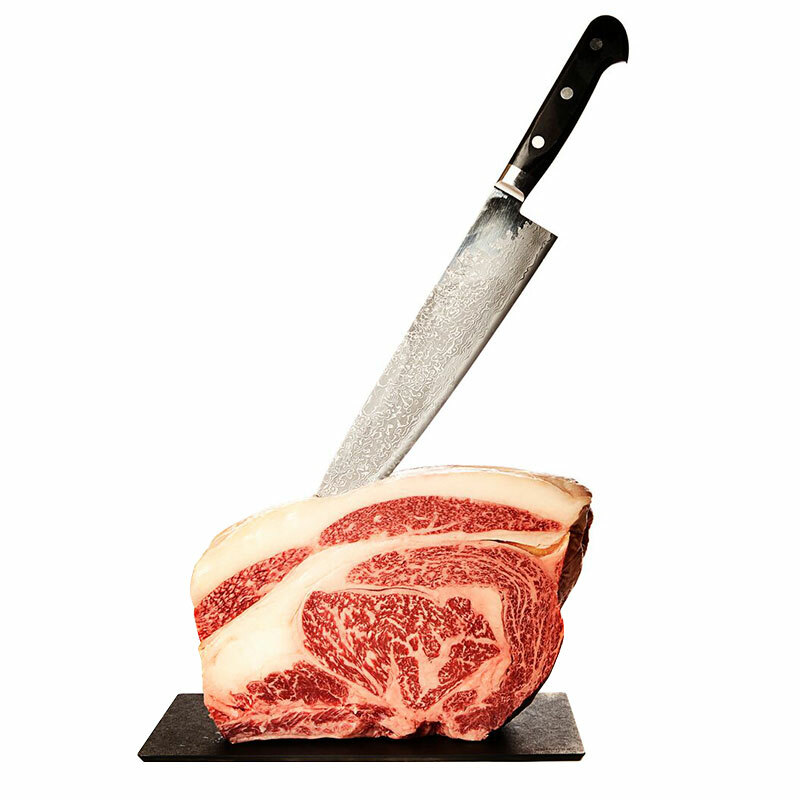 Originally in the beef export business, the brand was created following a series of private dinner pop-ups around the theme of wagyu. 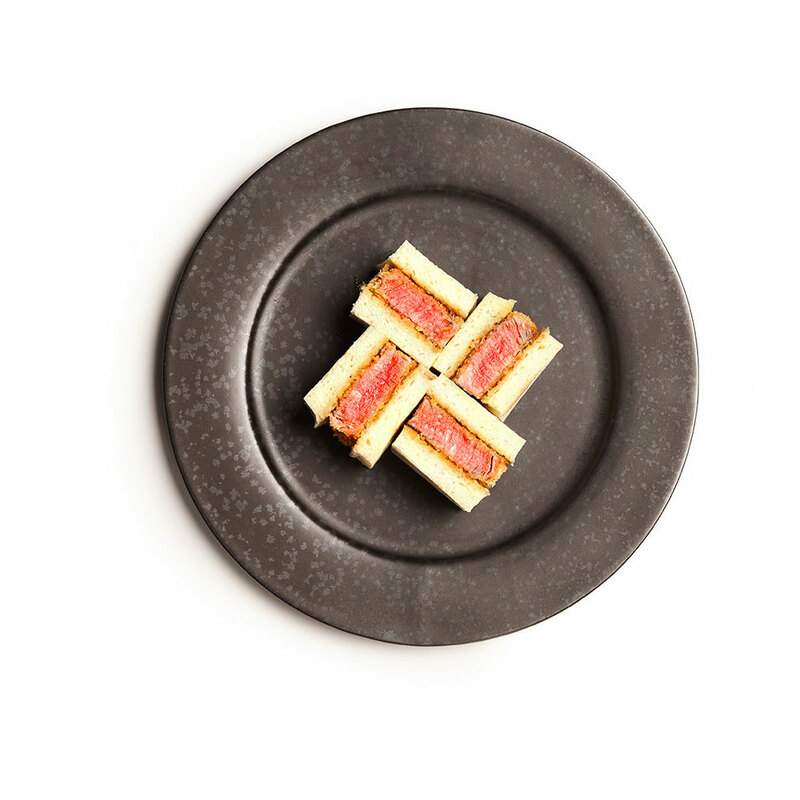 The duo later launched their first members-only restaurant, The WAGYUMAFIA Progressive Kaiseki, in Tokyo in 2016. 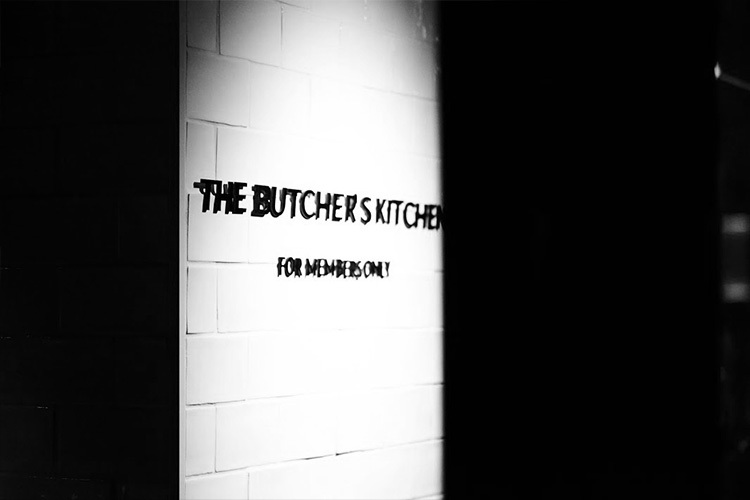 The WAGYUMAFIA brand currently operates five restaurants internationally, with three member’s only restaurants and the iconic Cutlet Sandwich shop in Tokyo. The first overseas outlet, WAGYUMAFIA Hong Kong opened winter 2018 with Manila coming soon in 2019. 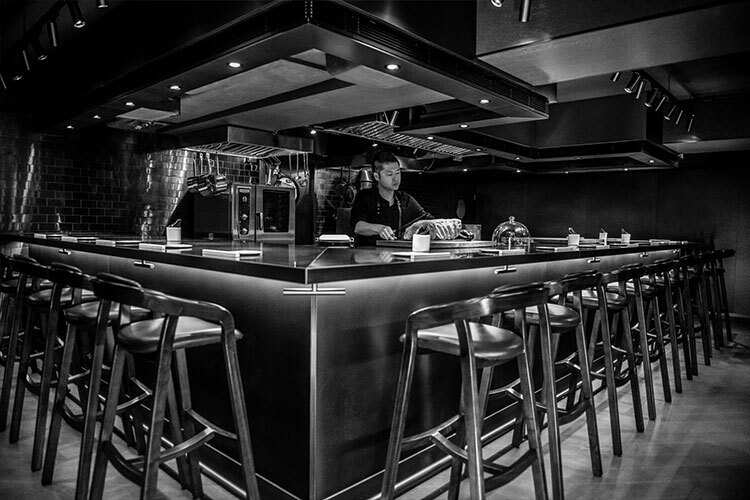 With each outlet offering a unique concept focused on wagyu, diners are enabled a culinary experience unlike any other.